Showing results by narrator "Nathan Clarkson"
Nathan was different and Sally knew it. From his early childhood, Nathan was bursting with creativity and uncontainable energy, struggling not only with learning issues but also with anxiety and OCD. He saw the world through his own unique lens - one that often caused him to be labeled as "bad", "troubled", or someone in need of "fixing". 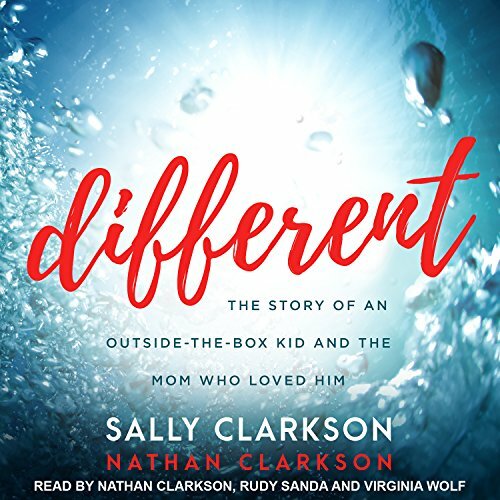 Bravely choosing to listen to her motherly intuition rather than the loud voices of the world, Sally dared to believe that Nathan's differences could be part of an intentional design.